Summer time is my favorite time. Summer is easy if we let it be easy. Spend much time on Pinterest and you will feel like you must create amazing systems, schedules, and creative experiences. But just let all that roll by you and embrace the beauty of a simple summer. 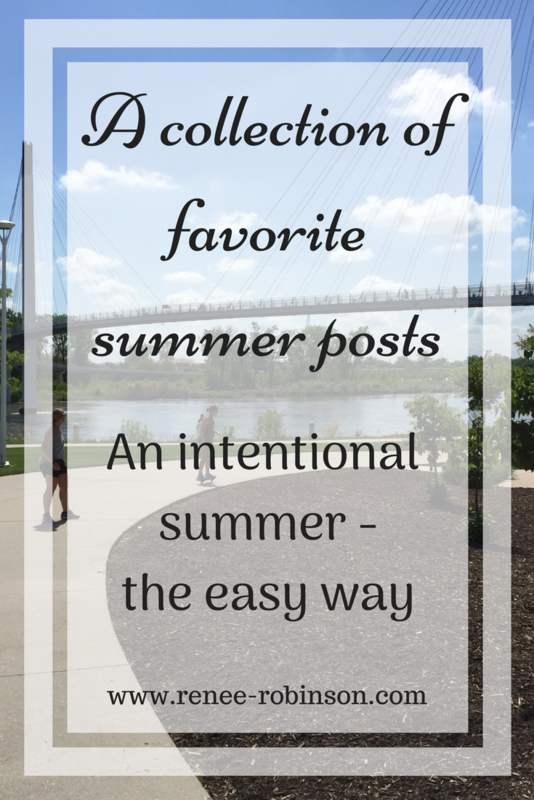 Today I’m sharing some of my favorite summer posts over the last several years. Here’s links for a few of them. “I’ve said it before – Lord willing, we only get 18 summers with our children. That’s it. 18 summers. Summer doesn’t have to be complicated with filled with expensive bucket list items. Summer is for taking back time. 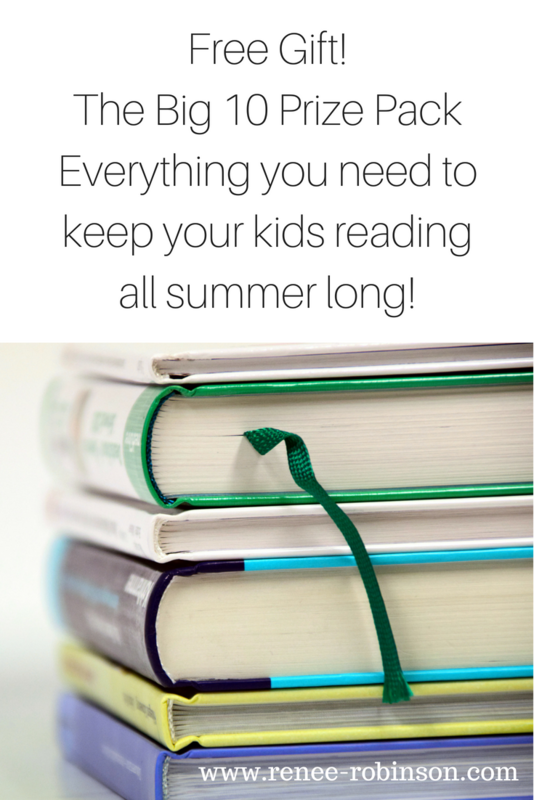 Summer is for championing for our families and friends. For cheering and celebrating life. Summer is for friends. Summer is for simply investing in life-giving relationships. Summer is for simple moments. Summer is for slowing down and simply being. Like all of life, summer is a gift. Sometimes summer can turn into a time of “all about us”. We become so focused on creating a summer to remember for our kids, we fail to remember one of the greatest things we can do for our kids is create hearts of compassion that care more about others than themselves. “To grab the moments, we must be available. Life needs to be a little less complicated, a little less distracted, a little less busy. Buffers of time must exist in order to capture the moments that sometimes crop up unexpectedly, without warning. Each blink is a gift full of opportunity. How do we blink through life without missing a moment? What if we never stopped playing? I have to work to play. Work comes easy. Play – not so much. My kids want me in the pool with them. On the basketball court. Not on the sidelines. I’ve come to a new conclusion on play. Play is important no matter our age. In fact, maybe play is even more important for grown ups than it is for kids. Maybe if we played more, we’d snap less. Maybe if we played more, we’d grumble less. Maybe if we played more, we’d let the little things go with ease. Maybe if we played more, we’d sleep sounder. Maybe if we played more, we’d laugh harder and linger longer. Maybe if we played more, we’d listen closer. Maybe if we played more, we’d love more intensely. Maybe if we played more, we’d rekindle what’s dwindled. Ok- so creating this post for you today was more for me than I realized. That is typically how God works in me through my writing. I sit down wanting to minister to you and serve you. But when I’m done, I feel God has given me an incredible gift. I stopped after 7 posts. 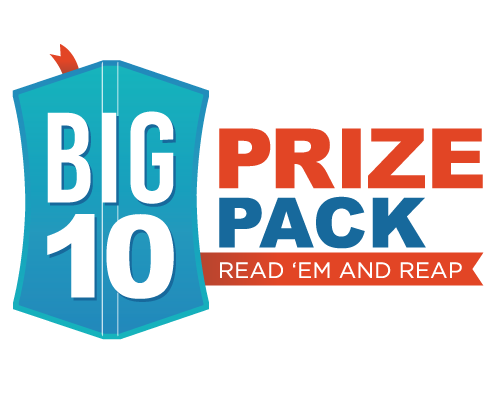 I don’t intend you to sit and read them all in one sitting. 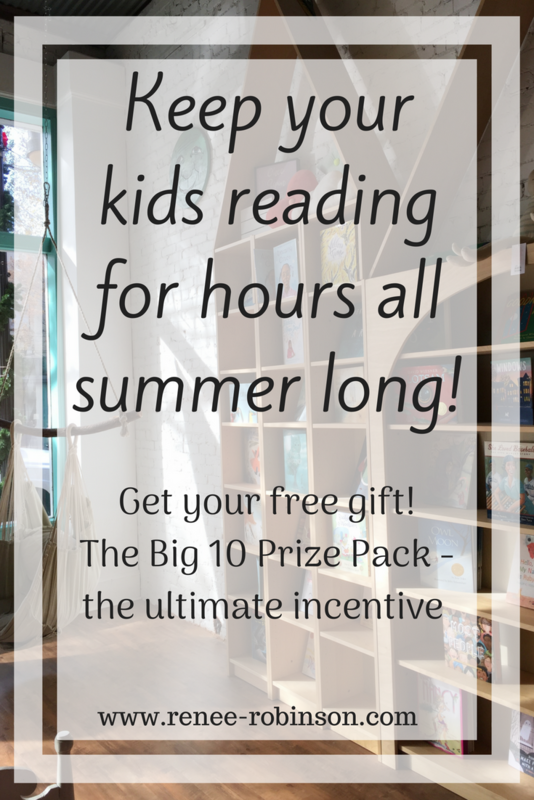 Save today’s post and read one or two a day. Let the Lord move you in the direction of intentional simplicity. Living life to the fullest. Life is a beautiful journey. Each moment is unique and will never exist again in the same exact way. Embrace and live. 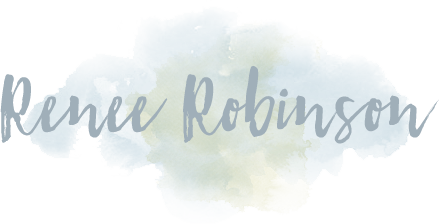 In case you’ve missed it, I’ve created a tool to help you simply sit with Jesus. There’s a sweet joy in letting go of the frantic pace of life for 10 sweet minutes to sit at His feet. I tend to be more like Martha than Mary, working more than sitting. Jesus loved Mary’s offering.God is inviting you to simply sit at His feet. You don’t need a book, or a group, or an extra night carved out of your schedule. You simply need an email address. When you order Illuminate, it will arrive quietly into your inbox. It will patiently wait on you. And when you listen, God will speak to you. I’ve prayed for your time with Him as you allow Illuminate to help you to focus your heart and mind simply on God, the lover of your soul. It’s $10. It’s yours forever. 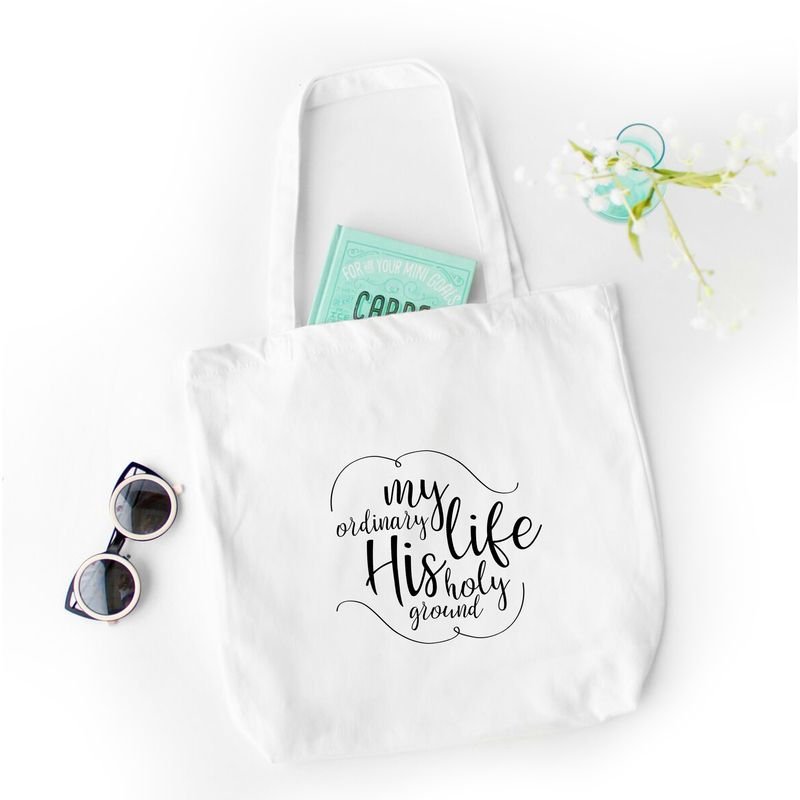 It would make a sweet gift to someone the Lord brings to your mind who could use some encouragement and reminders of who loves them with a reckless love. Click the picture for more information. Several years ago I received an email from a blog reader in response to a post I’d written regarding technology and our children. Turns out she is a writer too. 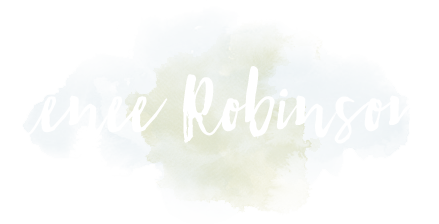 Both of us had a passion for our faith, families, and intentional living. 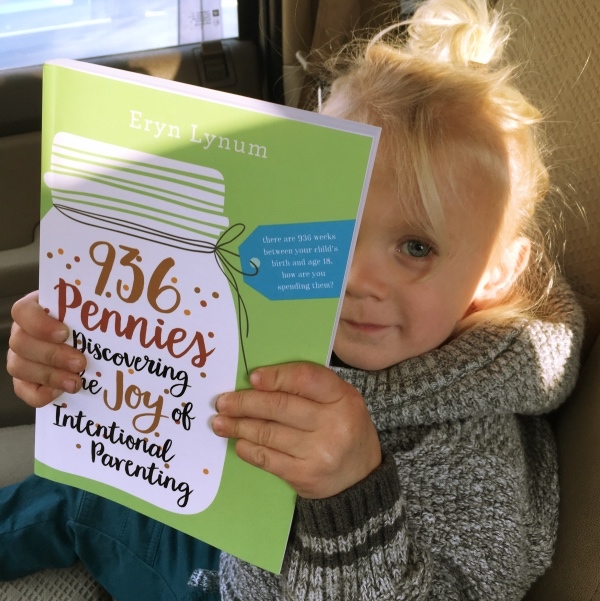 It didn’t take long for me to fall in love with Eryn’s heart shared through her blog. And now her debut book releases to the world. You will want to grab a copy. I’m honored to have Eryn sharing her words and heart with us here today. He was gazing out our back window to the next yard over, where the neighbor girl sat with her face aglow in the light of her cellphone. 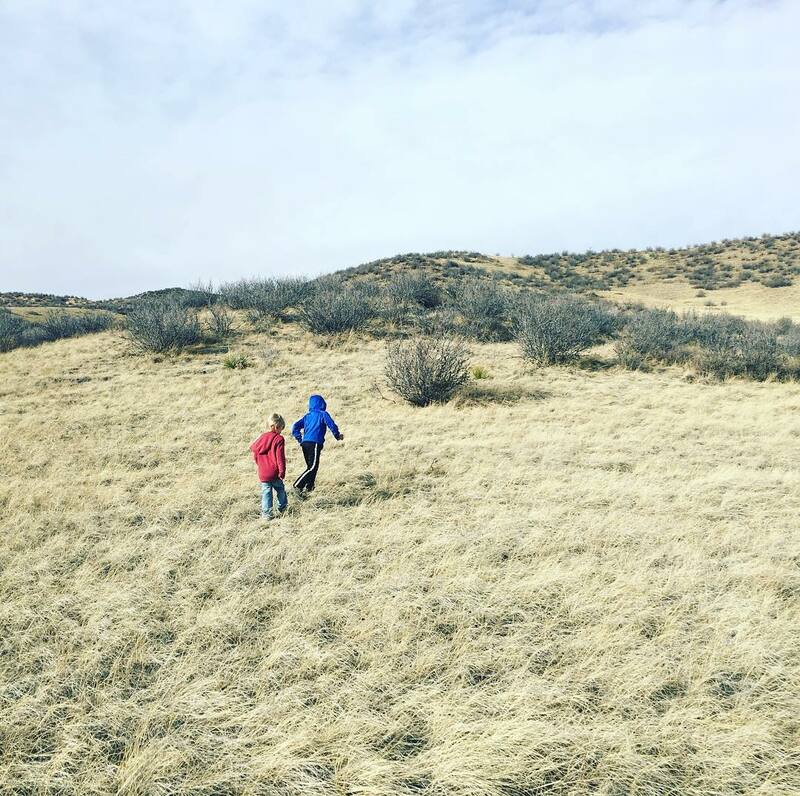 After offering him a light, two-minute spiel on how we can easily use a phone too much, including the confession that Daddy and I often fall into that trap ourselves, we moved on, but his question lingered in my mind. We must honor those in our story. This is not only true for writers, of course. We are all living out our own stories, and sharing much of them with the online world. The characters in our stories happen to be those very dear to us. In my case, my children can, in twenty years from now, pick my book up off the shelf and read very real stories of themselves as children. And so I must ask myself now, do I honor them? Do I respect them? Do I give them a good name? Do I protect them? If we want to be intentional with our use of technology and in our families, then we all must ask these same questions as we share our photos, thoughts, every day antics, and stories on social media. We are not only telling our story, we are telling our family’s story. Won’t it be wonderful one day when our grown children respect us because we chose first to respect and protect them? 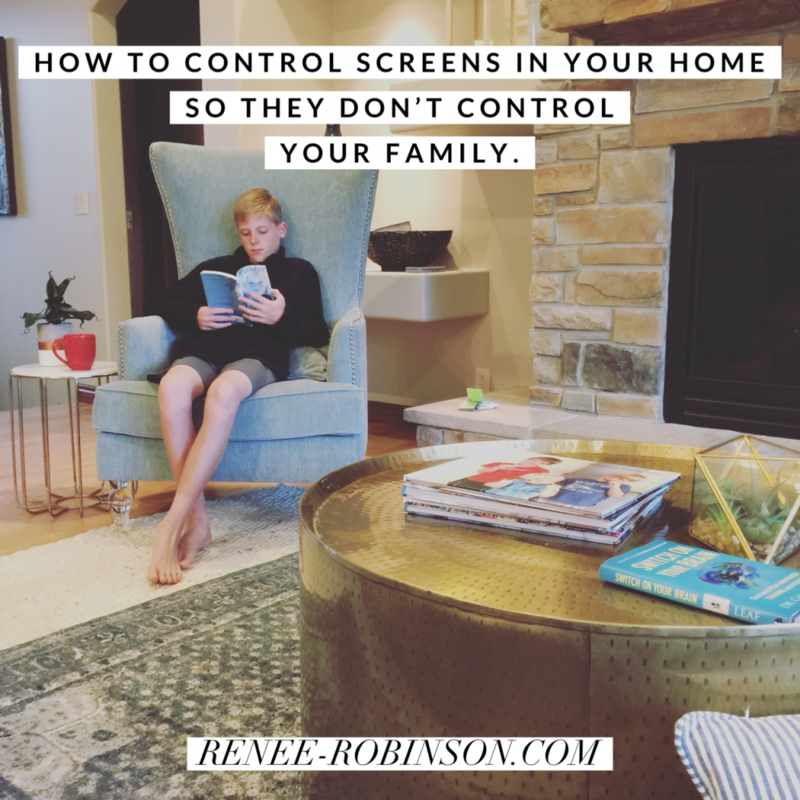 Here are three areas, above and beyond internet filters and privacy settings, where I believe we need to protect our children when it comes to technology. We can also protect and respect other families by asking friends’ permission before we post photos that include their children, say, at a play date or birthday party. Watching sarcasm. There is always a bit of truth in what is said (or written) with a sarcastic tone. Modeling to them when to set the phone down. People in front of you are ALWAYS more important. 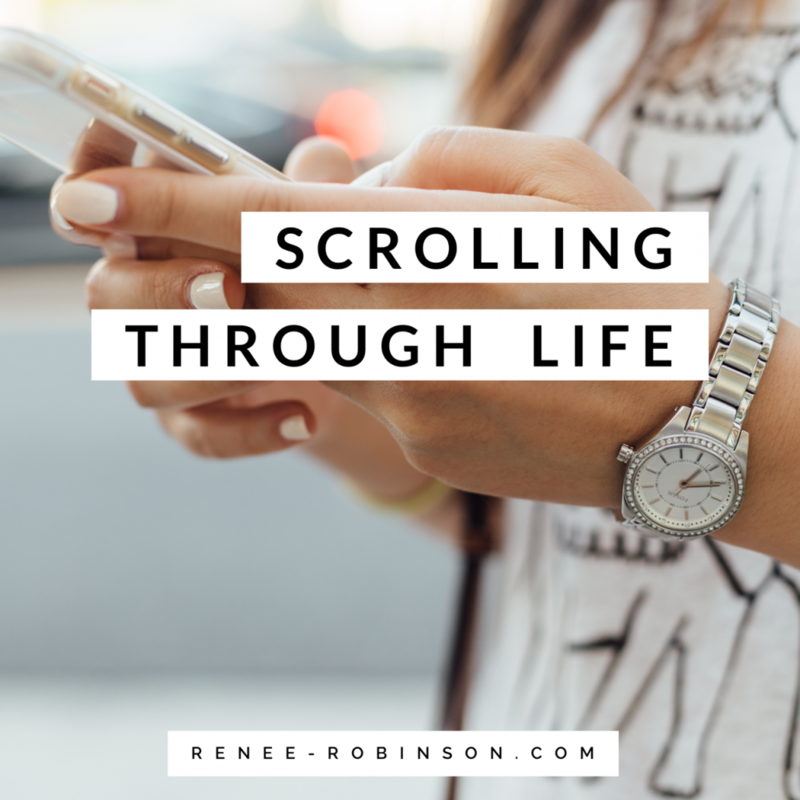 Teaching them that in the often dark online world, it can be good to share the beautiful pieces of life—but only to the extent that we don’t begin missing those beautiful moments themselves because our face is buried in a device. Helping them understand that giving technology its proper place in life will always be a struggle, but one worth fighting for. Helping our children to fall in love with nature and the beautiful things of life that technology, in many ways, will never be able to replace. Although it feels quite far away, before I know it, my son will hold his own smartphone for the first time. I pray that in that moment, my heart will not constrict with fear. Rather, I pray that I will stand confident in the lessons we prepared him with for that responsibility. I pray that years from now looking back, I will know that we protected our family through small, intentional decisions. Tiny shifts in our own behavior, attitudes, and words hold magnificent power. This battle begins in our own hands, and what we choose to fill, or not fill them with. Let’s choose well today, for the sake of our child’s tomorrow. I sat on the edge of my son’s bed, peering over his shoulder at the math lesson on the screen. He had worked and re-worked the problem only to come up with wrong answer after wrong answer. I know the feeling. I bet you do too. 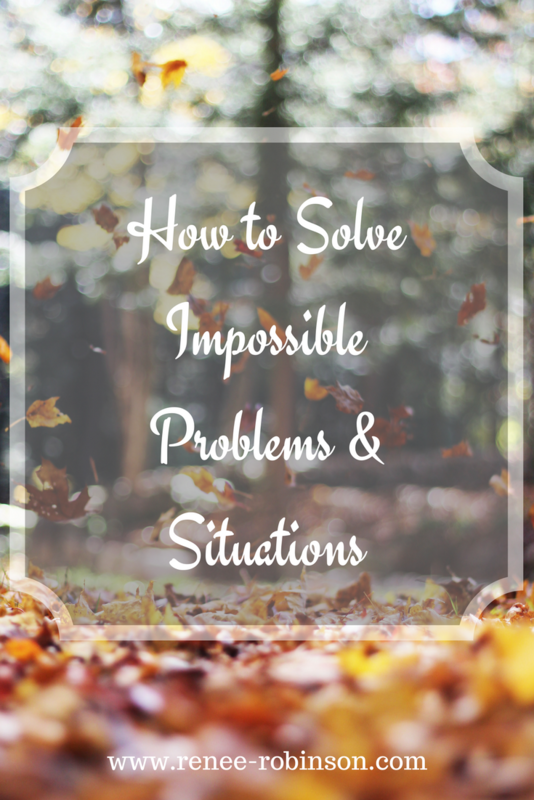 How often have you faced a situation you have attempted to solve to no avail. You begin to hear the taunting whispers that you’ll never get it, clothing your soul with fear and frustration. 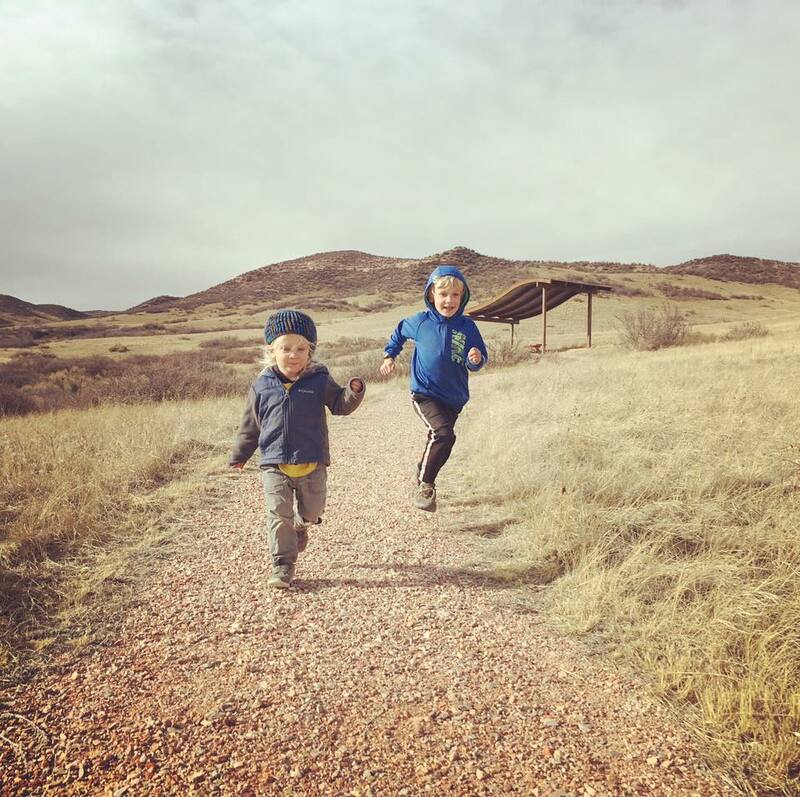 I looked at the problem facing my son from a different viewpoint. I stood at the top of the hill looking down into the valley. I spotted the cleared trails and paths leading to the place he needed to go. He stood down in that valley, right in the cluster of tall, tangled weeds. He couldn’t see the path because he was on the same level ground of the path he sought. He shot a quick, questioning glance my way. I watched his shoulders release the clutches of fear and frustration. I heard the held air leave his lungs. When I realized I had his attention, I continued. I tossed out a question. He answered. I tossed another. He answered. Each question served as the stakes tossed to mark his trail. He arrived at the answer with no fighting or clawing. It was there in all its simple glory. The next day a similar problem awaited him. It was the same type of problem, only it was asked with a slight variation. I watched as he began to march into the tangled weeds. It’s the way most familiar to him. He called out to me. I stood by his side. He followed my guidance. I watched him climb out of the choking weeds and make his way to to the top of the hill. I never said another word. I simply reminded him to choose the right view first. For the next several days, I watched him reminded of the days he took his first tottering steps, unsure of his newfound skill. I remember those steps clearly. With each step, his smile grew. He’d glance back for reassurance. I’d smile back. You can do it, my smile prompted him. I’m right here to catch you when you fall. Don’t fear the fall. I’ll help you up. Each fall brings you one step closer to your next steady step. I love you. I love you. I love you. After a few days of my son calling out to me to guide him through these types of math problems, he realized he actually could do it. It took practice. Each one became easier. The answer was always right in front of him. He only needed to look through a wide angle lens rather than a zoom lens. He got to work. I watched him take it step by step. His words hit my soul in the most healing of ways. 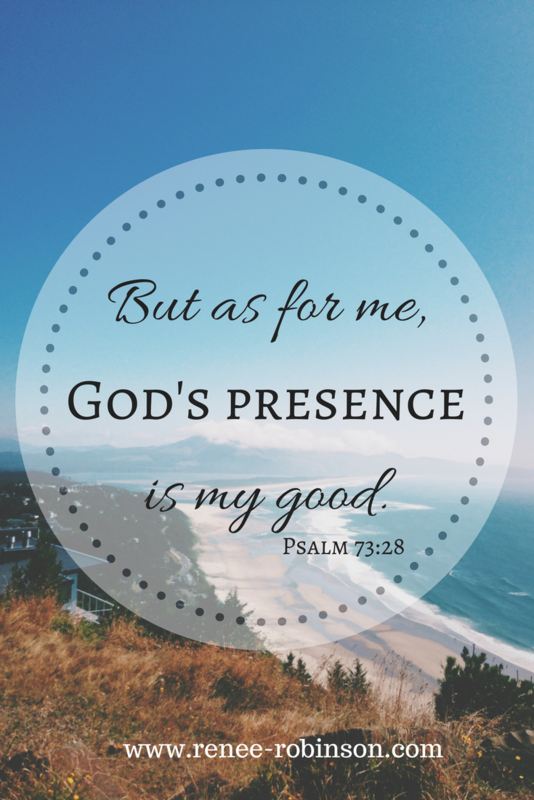 God’s Presence is my good. His Presence is sometimes the only thing I need. When we stand in our impossible problems, we forget God stands high above us, yet right beside us at the same time. He has the wider view. To solve my impossible situations and problems, I simply need to call out to Him. I need to seek Him. Sometimes He will guide me step by step and show me paths I couldn’t see on my own. But sometimes His Presence is the only thing I truly need. I just need the reminder that He sees me, He loves me, He is for me not against me. He is my everything. To listen to the audio version of today’s post, click this link. So they broke camp to cross the Jordan River. The priests who carried the ark of the promise went ahead of the people. (The Jordan overflows all its banks during the harvest season.) When the priests who were carrying the ark came to the edge of the Jordan River and set foot in the water, the water stopped flowing from upstream. The water rose up like a dam as far away as the city of Adam near Zarethan. The water flowing down toward the Sea of the Plains (the Dead Sea) was completely cut off. Then the people crossed from the east side of the Jordan River directly opposite Jericho. The priests who carried the ark of the Lord’s promise stood firmly on dry ground in the middle of the Jordan until the whole nation of Israel had crossed the Jordan River on dry ground. Trusting in God means we lay our requests at his feet before moving. Then we get up and take the next step, then the next, then the next. We take those steps no matter the obstacle we see in front of us. No matter the terrifying terrain ahead. We move expecting that as we move with God, God will move before us. Each time our family has relocated to a new state, we’ve learned to trust God in a deeper way. We’ve learned that He is completely faithful. Each move God has showered us with rich relationships. Of course He would. God is relational. He created us to be first in relationship with Him, second with others. His desire is to be glorified in and through our relationships with His people. Because of this, one of our top prayer requests since moving a year ago revolved around friendships. I think sometimes we pray for situations then we simply sit back not realizing we might need to take an active role. Over time we see nothing happening and we become frustrated or disillusioned. We believe the lie that God doesn’t hear us. We desire the miracle, yet we don’t always fully trust the Miracle Maker. One of our greatest privileges as parents is to cultivate a wonder for the God of miracles in the hearts of our children. If my children develop an attitude of God as a far off God in the sky who may or may not listen when we speak, that will be a tragedy. I delight with each opportunity to point the hearts of my children to their Creator. To teach them to watch and wait with excited expectation just how He will respond. And He will respond. Sometimes to see God’s answers requires active participation. God created humans, not robots and puppets. God invites us into His great big story. We have a choice in how we will play our role. At some point a few months into new life in Nebraska, a friend invited me to a meeting about a homeschool group for teens wanting to serve the community. I showed up late to the meeting and quietly slipped into a seat in the back of the room. I listened with interest but quickly discovered the dates wouldn’t work with our other homeschool group commitments. I knew God had me at that meeting for a reason. A woman sat in that meeting with her three boys. They looked about the same ages as my boys, who were not with me at the time. They seemed to be respectful and kind boys. I noticed they actually listened during the meeting rather than distract themselves in the world of phones. I wanted to meet this family. As the meeting drew to a close, I wrote my phone number on a slip of paper and stalked the woman to her car. She might have thought I was crazy, but the way I looked at the situation is like this – I’ve been praying for friends for my boys and here might be some. Now is my opportunity to actively participate with God. I caught up with this woman in the parking lot, told her we had just moved to Nebraska, were fairly new to homeschooling, and we’d love to have their family over. Then she and I actually followed up with each other. We invited them over. They came. Then another outing and another. Fast forward many months and this family, and these boys, have become friendships we absolutely treasure. This is what I want my boys to see. God is a God of abundance. He does nothing on a small scale. Everything He does is miraculous and other-worldly. We can expect with 100% confidence that when we ask according to His will, He will respond with a resounding YES. When we asked for rich friendships, we already knew God said yes. The exciting part is waiting and watching as His yes after yes unfolds. The day I met my new friend, I came home elated. Not because I knew I had a new friend (though this was exciting to be sure) but because I had just tasted the Lord’s goodness in the land of the living. Nothing lights my fire like seeing God at work. Nothing. When my faith fire dwindles, all I need to do is blow on that flickering flame with my whispered request. He answers by setting that fire ablaze all over again. Those sparks spread to my family. 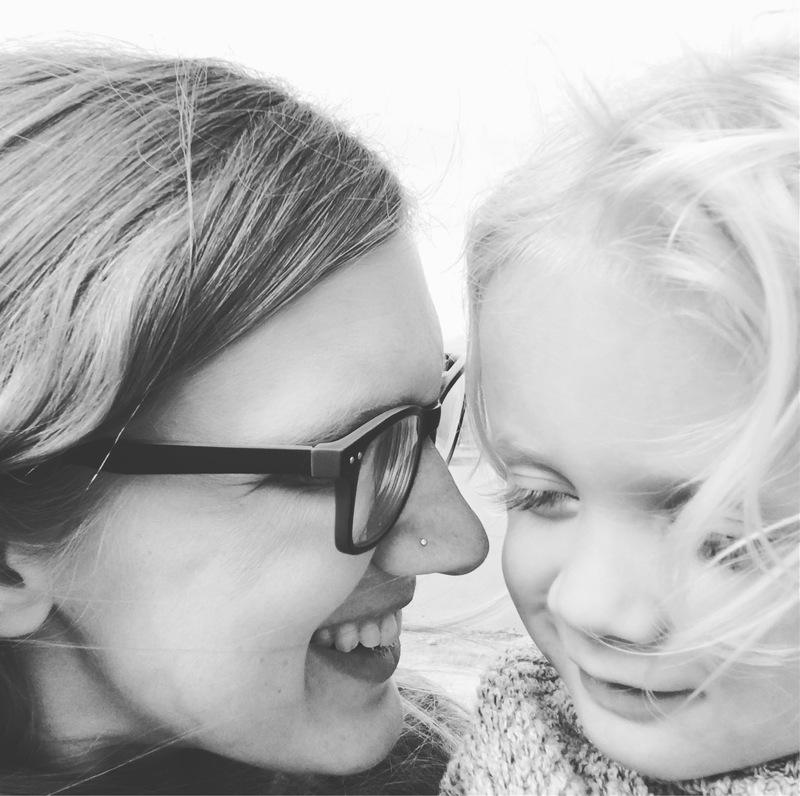 I view my primary role as mom to be teaching my children to know God truly. Not the version the world has created, but the actual One True God. The only God. Yahweh. The way to know Him is through His Word. First and foremost. The Word is first a story of who God is. Once we meet Him there, it’s easy to see Him everywhere in our world. And so on a Friday night, a year into moving across the country, Steve and I sat on the sofas of our family room. I curled with a book listening with contented peace to the loud ruckus in the basement as 6 boys played ping pong, basketball, wrestled, ate pizza and brownies, and ended their night with a movie. I marveled at the graciousness of God. 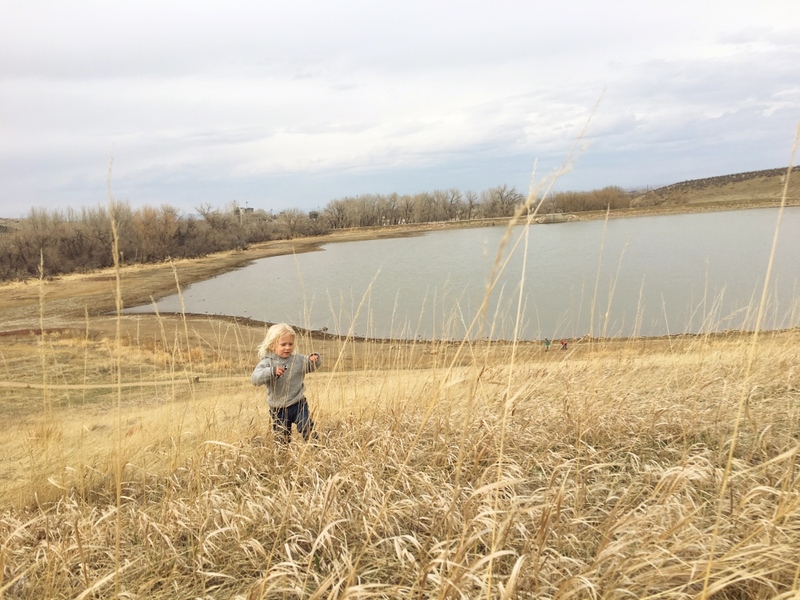 When God, with supernatural speed, brought us a buyer on our North Carolina home, He blessed us with a home in Nebraska with a basement of our dreams that we knew exactly what to do with. That basement and this home would be a place to invite people in as often as they would say yes. To fill it with love and laughter, gifts from our Father. To have a home to graciously and generously show the love of the Father. The key in parenting is connecting the dots of God for our kids until they learn to do this on their own. Actively participating with God is drawing it out for them until they learn to connect their own dots. I explained to the boys that the day I followed my friend to her car, I could have simply left the meeting that day, never crossing paths with her again. I wouldn’t know what I had missed. It makes me never want to miss an opportunity the Lord puts in front of me. He answered my prayers for friends by nudging me to the meeting, bringing our families together, but it took a step only I could take to bring it to fruition. How cool is God? This is what I desire my kids know. God is real. He is alive and active. He inclines His ear toward us. He desires to pour out His blessings. If only the whole world knew the God He really is. I can’t change the world, but I can influence the very ones He has placed in my life. For as long as I have breath, I will proclaim His goodness. I have created a tool to help our souls forget not all His benefits. 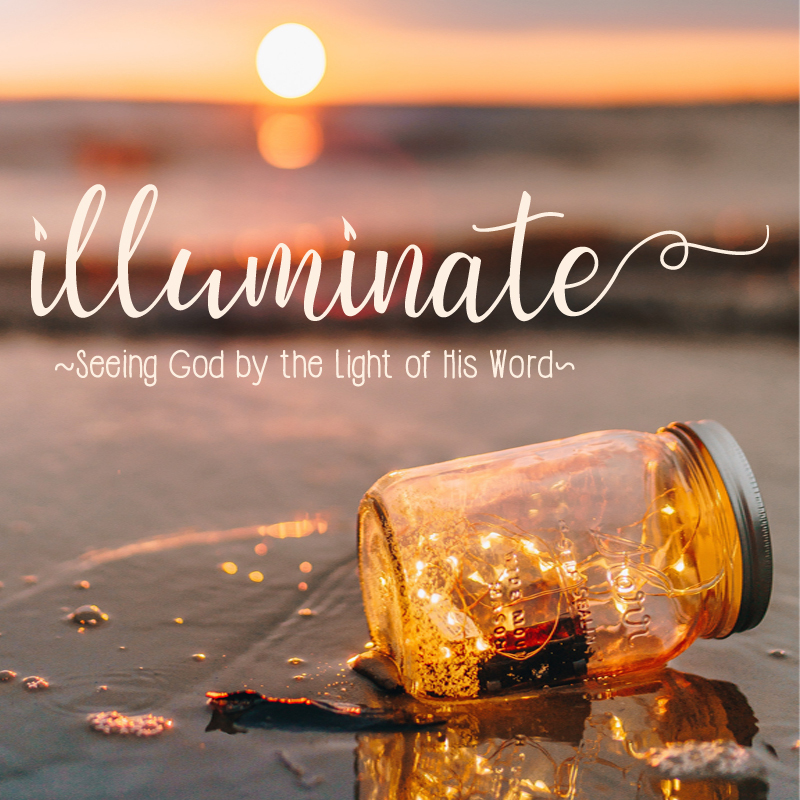 Illuminate – Seeing God by the Light of His Word releases soon. You can find more information here including a video trailer. Illuminate is for us all. Women, men, and parents who desire to remember who the Lord is. It’s to encourage us to create the discipline of keeping our eyes fixed on who God is. Practicing the art of remembrance. In our home, we’ve used this as a time of family devotion. Gathering in the family room and listening together. Continuing the conversation throughout the week. It’s 14 days that I believe will change your life. It’s changed mine because it’s gotten me into His Word to seek out His character as revealed by Him. 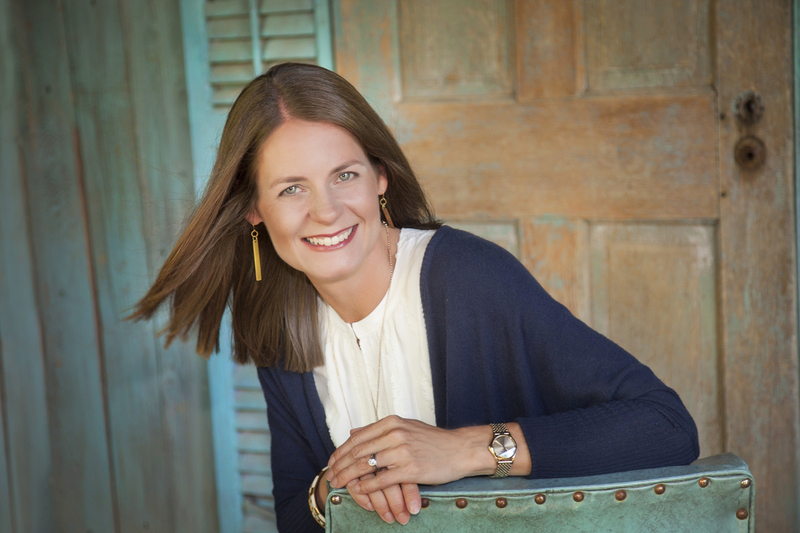 –Tara McClary Reeves, speaker and author of Is Your Dad a Pirate and Point Me to Jesus. 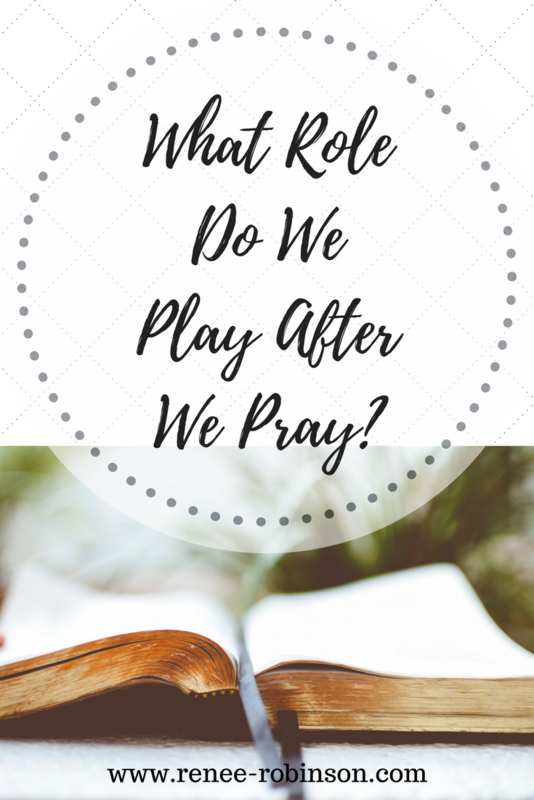 https://renee-robinson.com/wp-content/uploads/2018/02/What-Role-Do-WePlay-AfterWe-Pray_.png 1102 735 Renee http://renee-robinson.com/wp-content/uploads/2017/08/ReneeGrey_03.png Renee2018-02-26 05:00:212018-02-26 14:16:28What Role Do We Play After We Pray?